It has been a fantastic and busy summer here at PIER 4. Even though we’re so looking forward to fall, Labor Day is always somewhat bittersweet as it means summer is winding down. 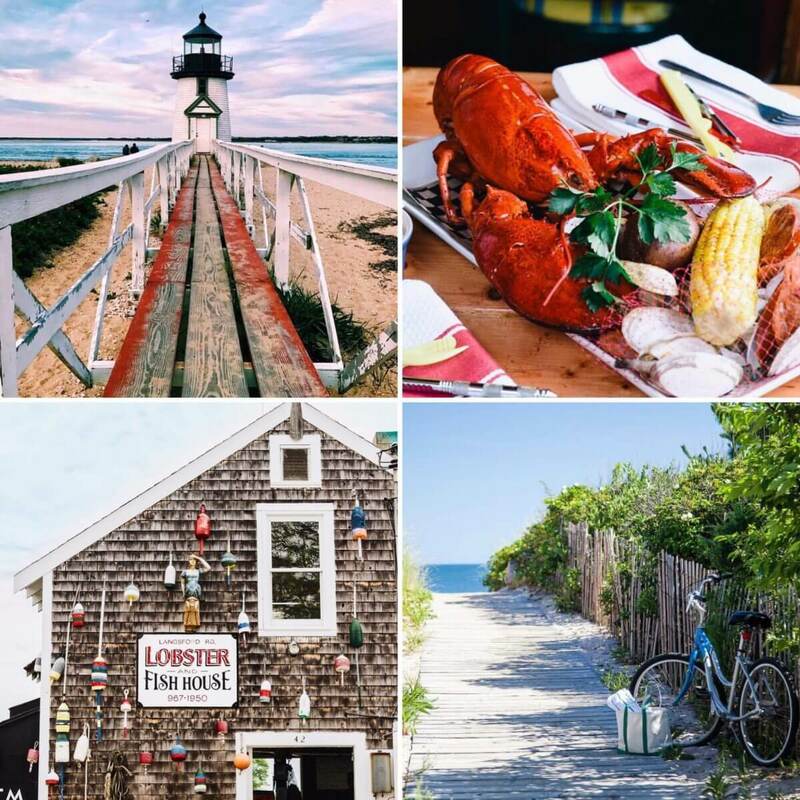 We had a lot of fun this season exploring Boston, the Seaport, and New England’s coastal towns and mountains, capturing plenty of photos along the way. We wanted to wish you a wonderful Labor Day weekend by sharing some of our favorite summer snapshots that celebrate our love of this corner of America we are so lucky to call home. Last night's fireworks in Boston came past bedtime, but it was worth staying up later to watch it. Among our favorites is this dazzling shot from IGBoston member @imjustjk. Thank you for sharing with the community. • Nominated by IGBoston Moderator @miclangelomusic and approved by our team of moderators. Tag #igboston, the region's most innovative photo community. #boston #communityfirst • Check our Stories for some of our other favorites fireworks photos! • DO REMEMBER!! : Our #igboston_galleryspace17 Photography Exhibition event on Friday evening, July 28th, 2017!! Displaying photos from your favorite IGBoston members taken from all over the world!! Click our IG Bio link for more details!!! Golden hour light combined with gorgeous hydrangeas makes for a quintessential summer shot, as seen here in this stunner by IGBoston member @vic_nkt! Nominated by @k__h__r and approved by our team of moderators. Tag #igboston, the region's most innovative photo community. #boston #communityfirst DO REMEMBER!! our #igboston_galleryspace17 Photography Exhibition Event on Friday evening, July 28th, 2017!! Displaying photos from your favorite IGBoston members taken all over the world! Click our IG Bio link for more details!!! Serving up seafood feasts all summer long, see you there! Stay beautiful, Boston. And, warm. Please stay warm. Wishing you all a great weekend and a lasting summer! Come by and visit us on the South Boston waterfront.